Just a reminder that the Pavers Fall Enduro is tomorrow Sunday September 30! 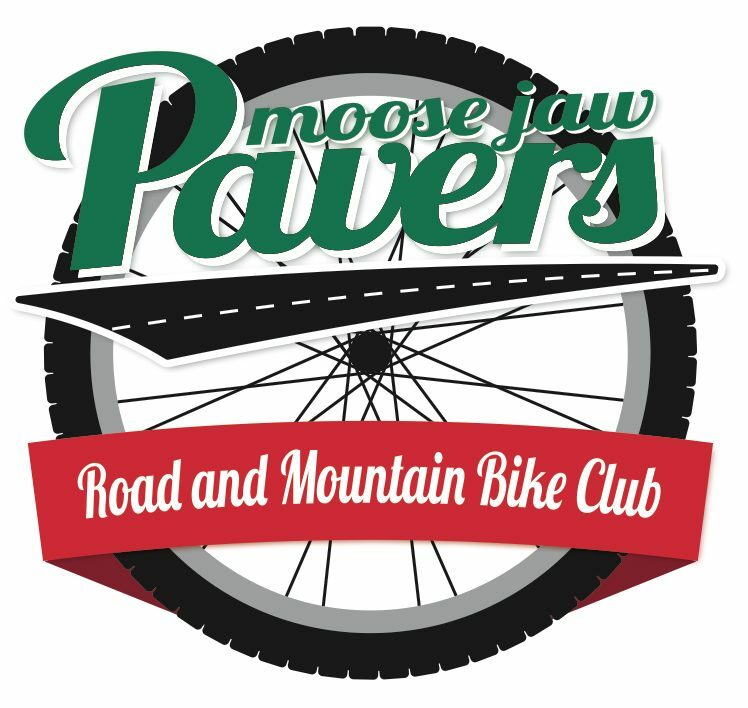 All that is needed to participate is a current Moose Jaw Pavers/SCA membership. Come on out for some bikes, prizes and pizza!! Meet at the lower Chalet trailhead! Be ready to ride for 10:30!